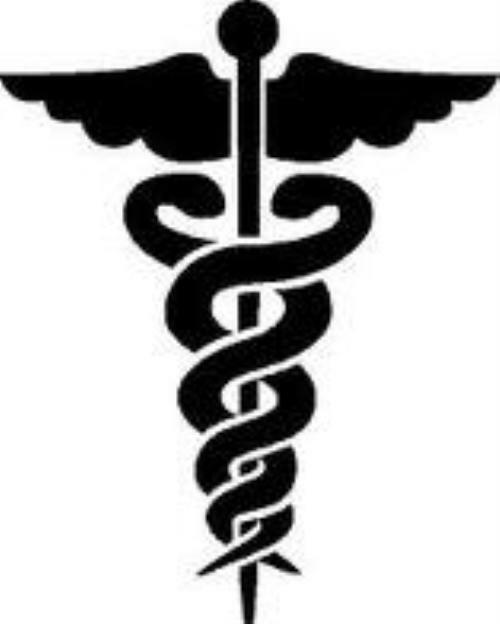 Starting in January 2010 The Boy Scouts of America requires an annually updated medical form for all youth and adults participating in overnight events. These Medical Forms are required for every participant in our Unit's activities. Please contact your leader for details or questions regarding these forms or regulations. ·$10.00 -BSA Registration & Insurance. 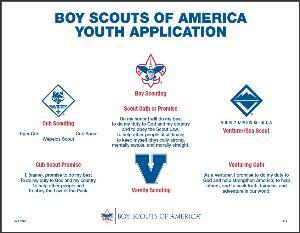 For questions about the application or the Boy Scout Program, please contact us by clicking on "Contact Our Troop"in the top menu bar. 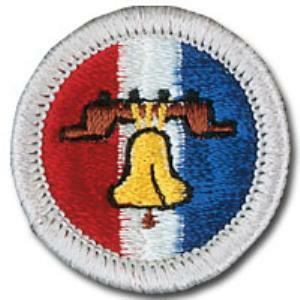 Troop 875 has a very active Adult Leadership Group, dedicated to the character development of each boy. The Troop covers all Leader applications fees and most training opportunities. Includes all forms published by BSA: Tour Permit, Applications, Awards, etc. This page contains links and downloads for counselors. 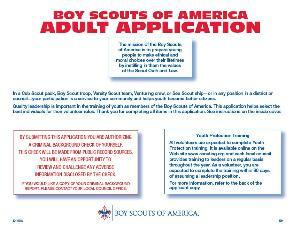 To serve as a merit badge counselor, an individual must complete and return this adult registration form. The Adult Application is valid for one year only and must be renewed annually. Fill in the "Position Code"
Both of these forms should be returned to the Troop's Merit Badge Coordinator for processing. Share you passion, vocation and interests with a Scout!